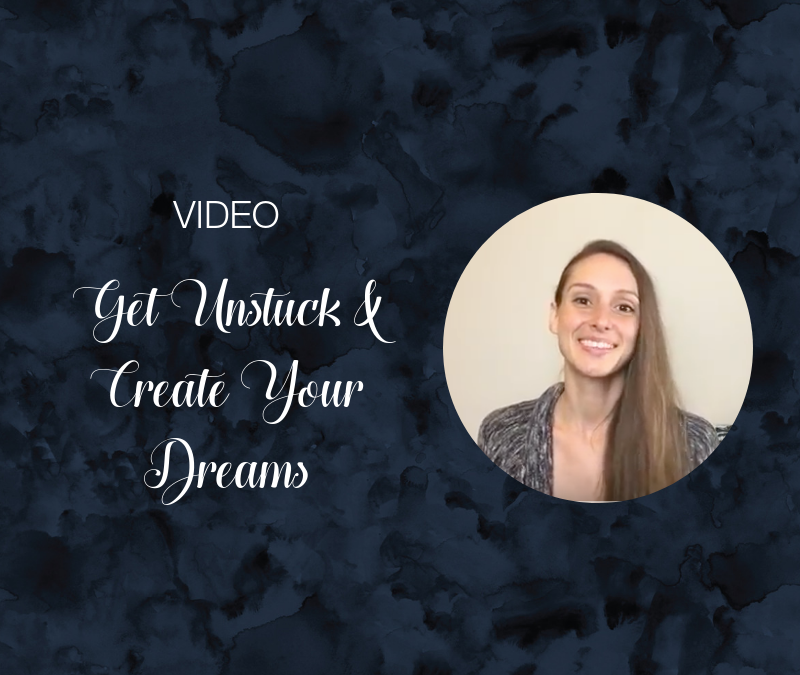 In this new video, I talk about a really key piece to creating our dreams and desires. If you’re looking for a shift to help you get unstuck and into alignment, definitely check this one out. Even after years of honing in on my power as a creator, what I share in this video is ALWAYS still so key for me to come back to (over and over again). Check out the video below and enjoy, it’s a good one!